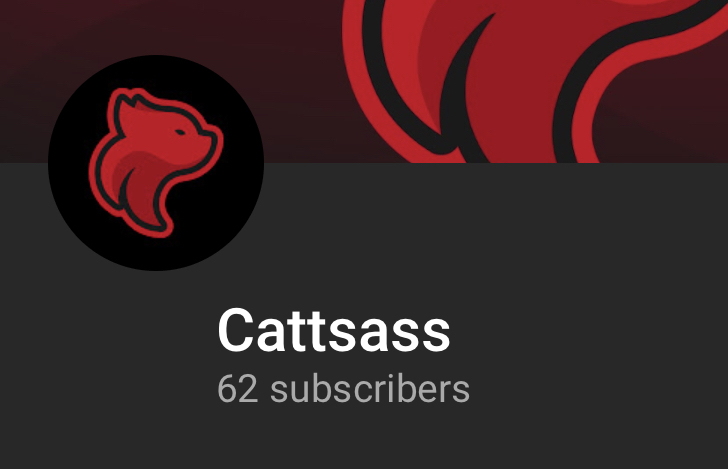 Hey y’all, if you can help me try to reach 100 subs on YouTube that would be great. Any channels that do sub I’ll do my best to check out as well and Plumbus if you make quality content. Hope everyone has a good day!